To Step On Or Not To Step On? Which is cuter…the animals above or the bug below? OK, I’m going to guess you said the animals pictured first. Does it matter if a living being is cute, ugly, large, small, animal, human, insect, or reptile? I have mentioned before that I work around children. Today one of the teachers told me they had a “funeral” for a bug. Going a bit overboard? Maybe, but there is a point. This teacher wanted to teach the children that even bugs are living creatures who have a heart and other organs keeping them alive just as we do. I think this is awesome. It reminds me of the lesson about a bat I wrote about in my post Not Your Typical Tale. Even my pastor has mentioned how he started looking at bugs differently. When he would find one in his home, instead of stepping on it, now he would catch it and then release it outside. So how do I feel? I am certainly not a fan of bugs, most of them gross me out. But I do teach children to respect all life. I will not allow them to harm a bug outside, I tell them that outside is where bugs live and we should leave them alone. If the bugs are inside, well that’s a bit harder for me to deal with. I feel guilty when I kill one and I certainly I don’t want anything to suffer, so I make sure it is quick and they are actually dead. The point the teacher was making and the point I am making is that nothing deserves to suffer and all living creatures deserve some sort of compassion. What do you think? This entry was posted in animal cruelty, Animals, Children and Animals, Opinion and tagged animals, bugs, cats, children, Dogs, empathy, insects, teachers on April 22, 2017 by Animals Are Feeling Beings Too. You are so right! I took a course last year “RedRover Readers” and it teaches us how to teach children empathy towards animals which also teaches empathy towards humans. Children are the future for animals too! Thank you for your comment. I think that is a wonderful message to spread. Now if only we can get our species to apply the same concepts to…. well… our species! Ha…yeah you’re right. 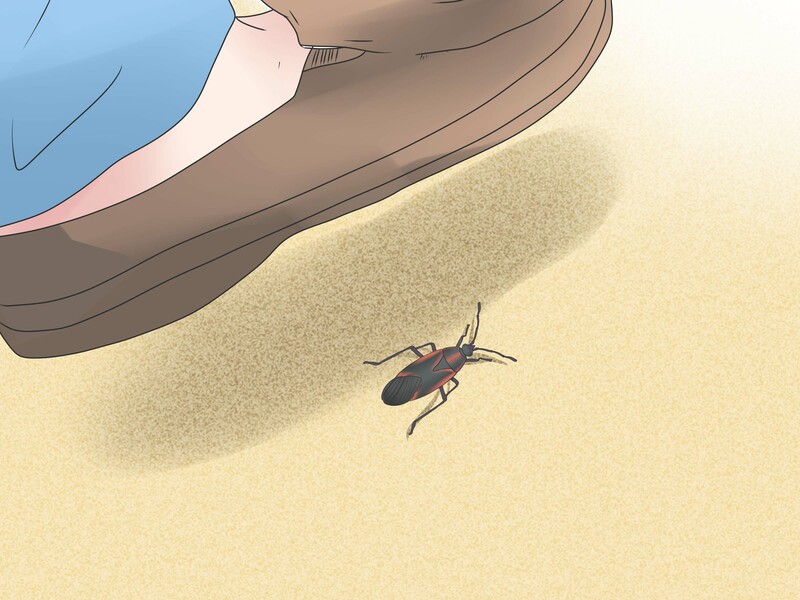 It’s interesting when I was looking for an image of a person stepping on a bug for the post there were people stepping on other people. It was weird. I think, that is great to teach kids compassion. When first this is learned, they will use this knowledge in all of their life. Not all will respect it always, but they will remember, how they wear taught. Definitely! We can’t follow children all of their life, they will break out on their own, but hopefully we have planted seeds. That is all that is asked from us, to at least try.